Yu-Gi-Oh! 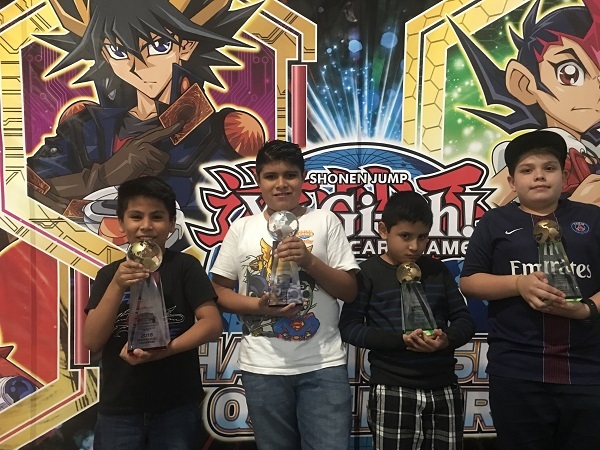 TCG Event Coverage » Central America Dragon Duel WCQ Top 4! Home > 2018 Central America WCQ, Championships	> Central America Dragon Duel WCQ Top 4! Central America WCQ Random Public Events Playoff Winner! Central America WCQ Top 8!